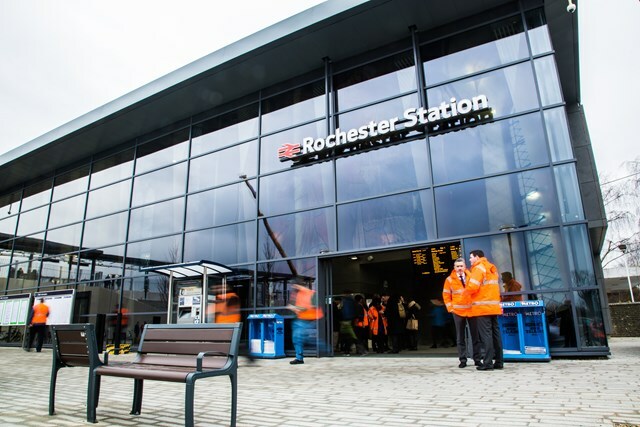 Rochester commuters are enjoying their new £26 million station with five extra trains to London during the morning peak and longer platforms. Built by Network Rail and operated by Southeastern, the station’s bright and modern environment and its central location with good transport links will mean that visitors to the town will enjoy a much better welcome. In addition, the new station is linked to the riverside at Rochester via a subway, opening up the area and making it more suitable for development. 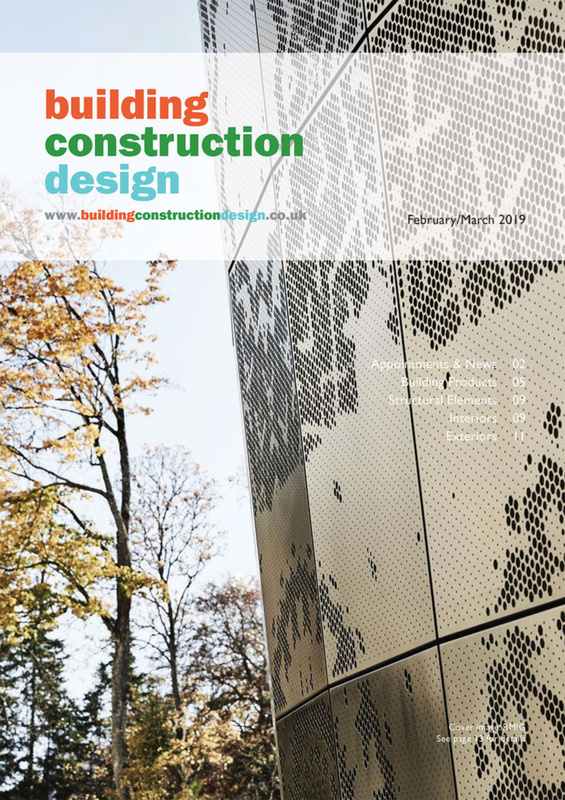 A new multi-storey car park will open there in 2016, making Rochester one of the most attractive commuter stations in Kent. 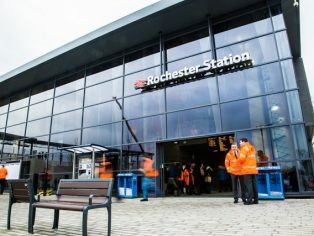 Rochester’s new station was designed to allow 12-car trains to call at the town, in conjunction with improvements to the signalling and track in the area. In April 2016, the signal box at Rochester will be removed and a third platform introduced at the station, increasing flexibility and improving reliability. 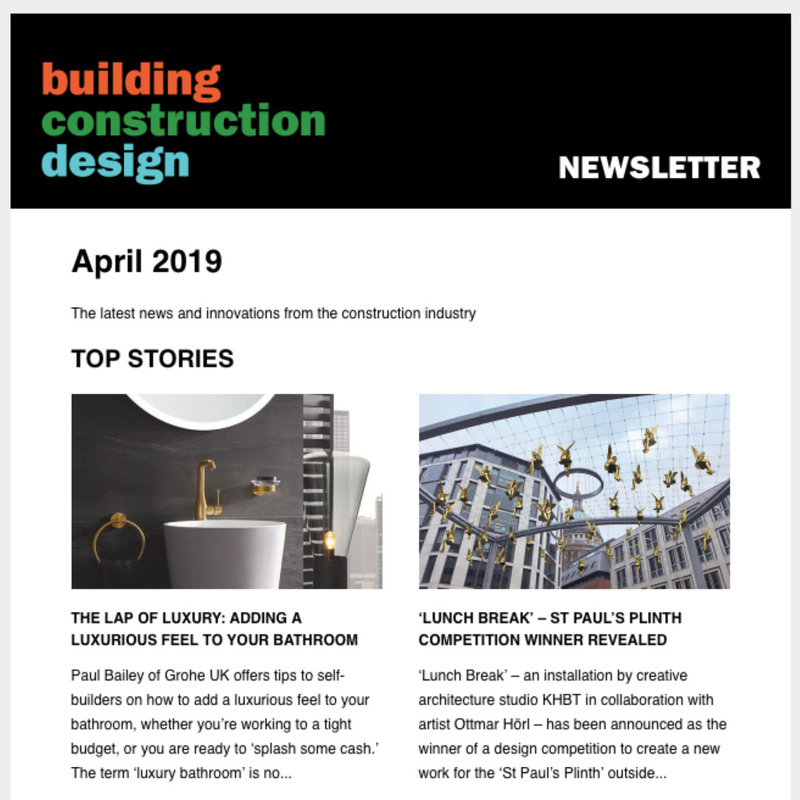 Network Rail suppliers Atkins, Spencer Rail and Balfour Beatty have all worked as partners on the project, with Atkins acting as lead designer for the resignalling, Spencer Rail building the station and Balfour Beatty building the track and electrification.